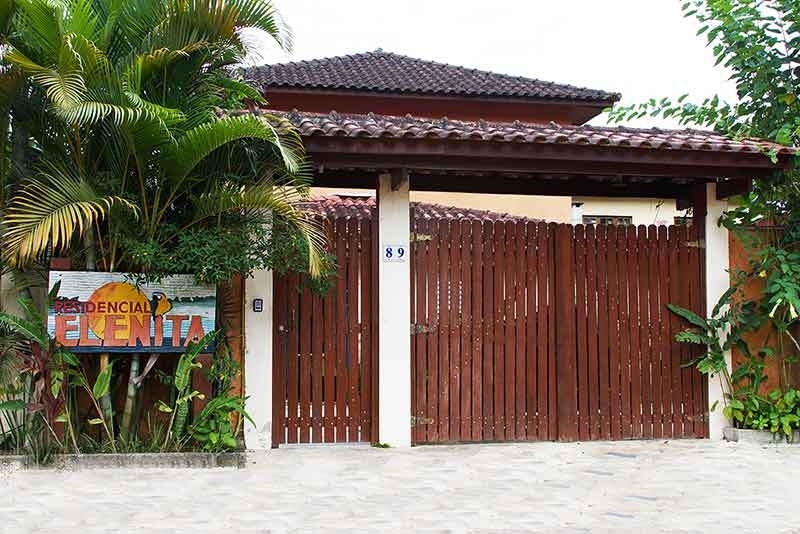 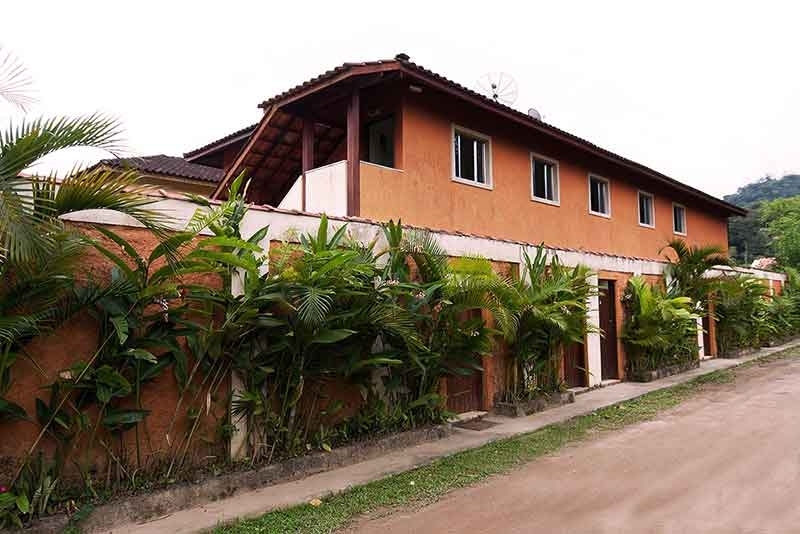 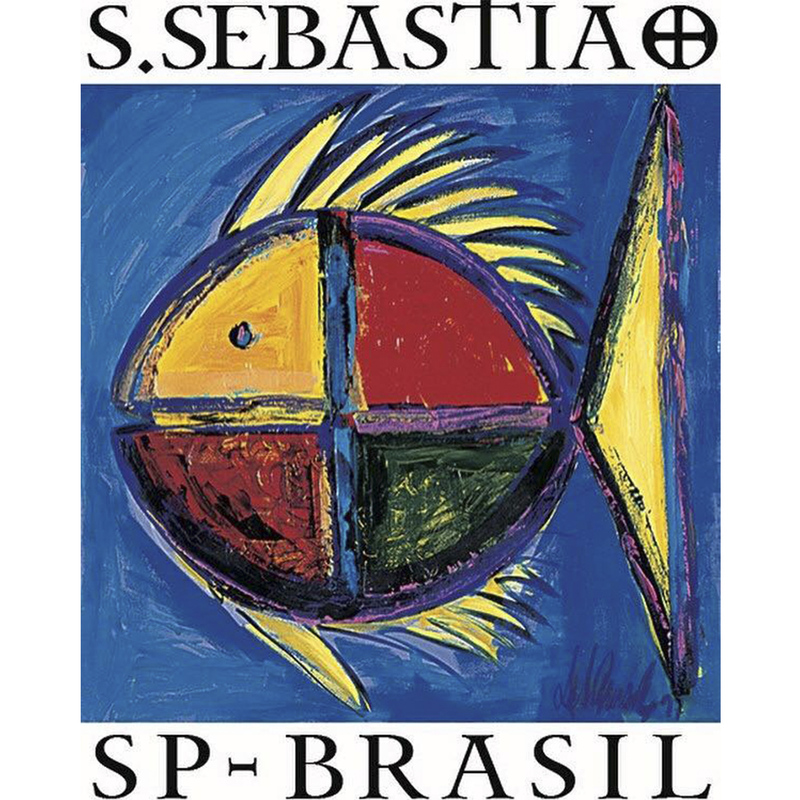 Situated on the beach in Boiçucanga, São Sebastião, northern coast of São Paulo, the Residential Elenita has 11 flats in three types of categories: Standard, Deluxe and Gold, for 2, 3 and 4 people, all with kitchen equipped and linens and top-notch bath, some with separate entrance option, individual barbecue and possibility to bring your pet pet to stay with you.The location of the Residential Elenita makes it ideal for you who are seeking tranquility and privacy in time to stay. 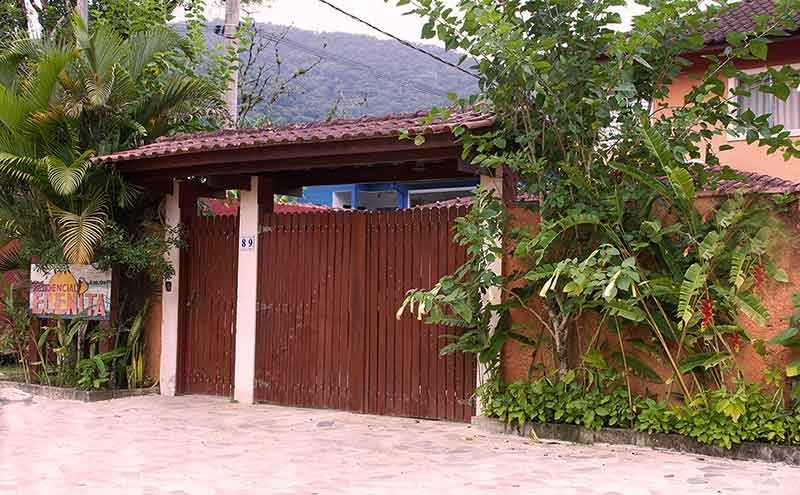 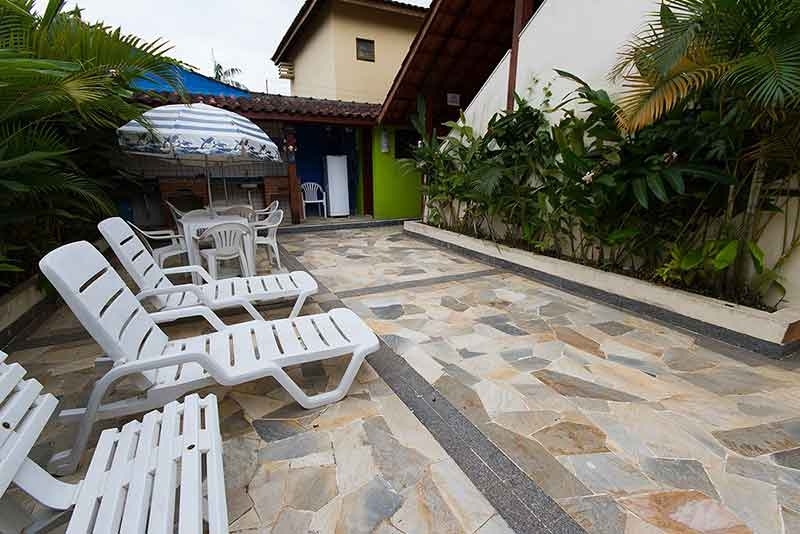 Full of natural beauty, Residential Elenita is about 800 meters from the beach and is on the road to Cachoeira Ribeirão do Itu, a real natural crystal clear pool. 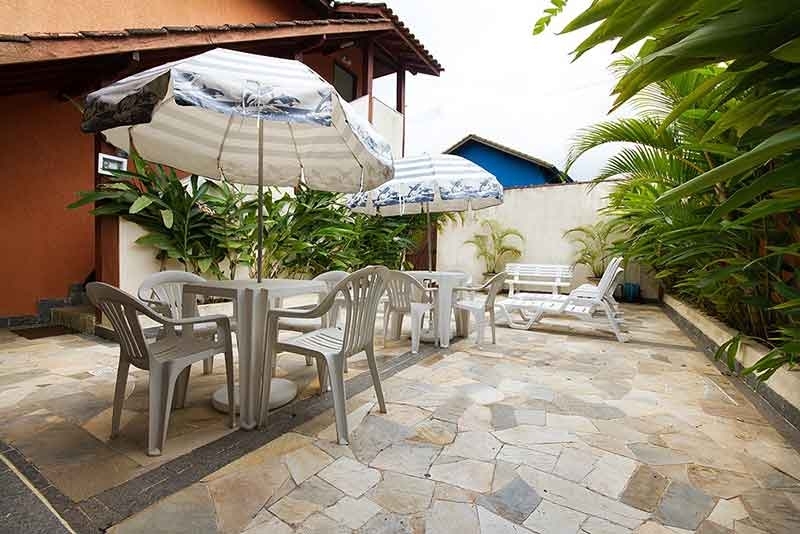 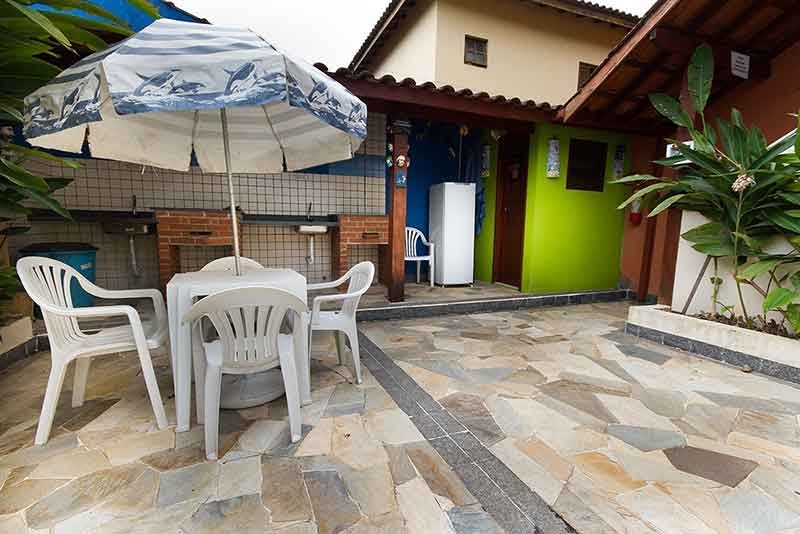 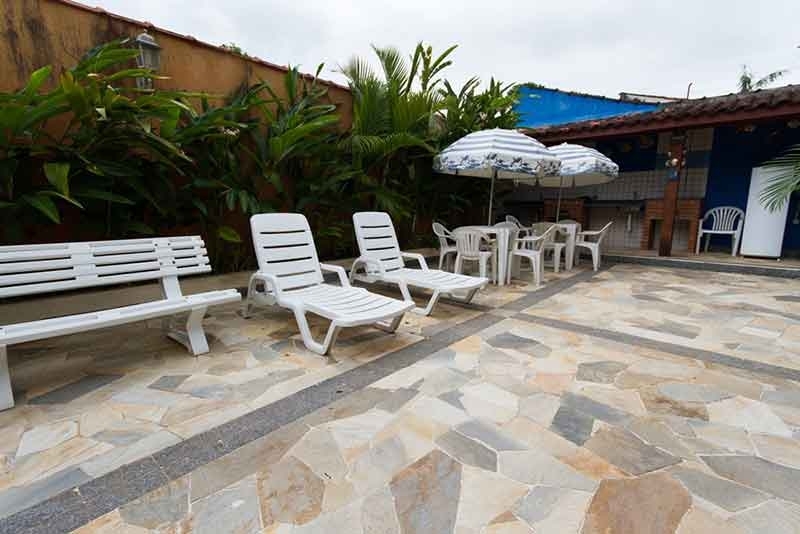 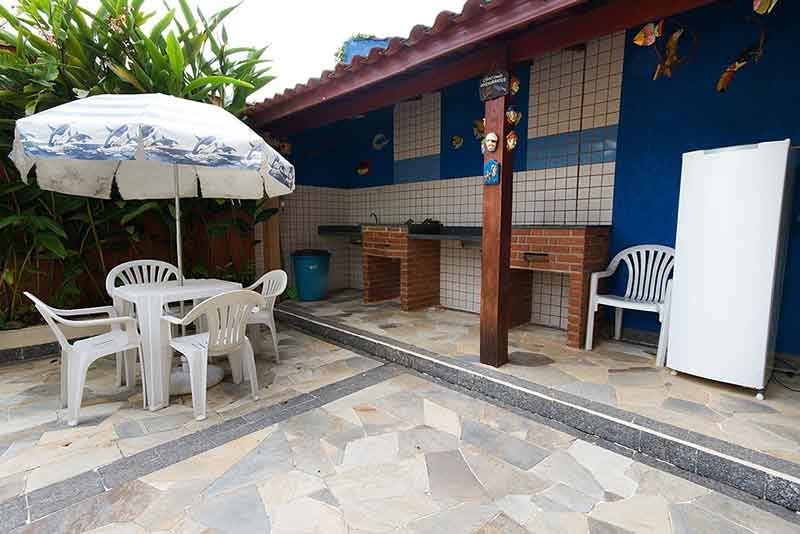 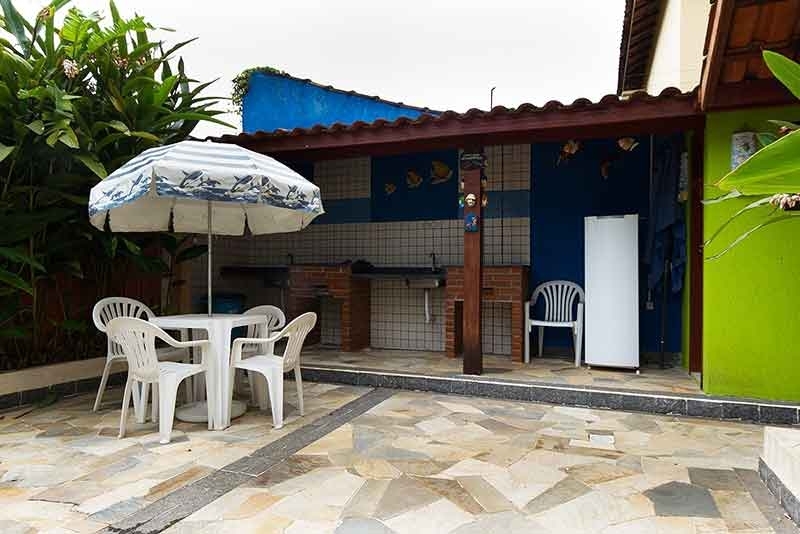 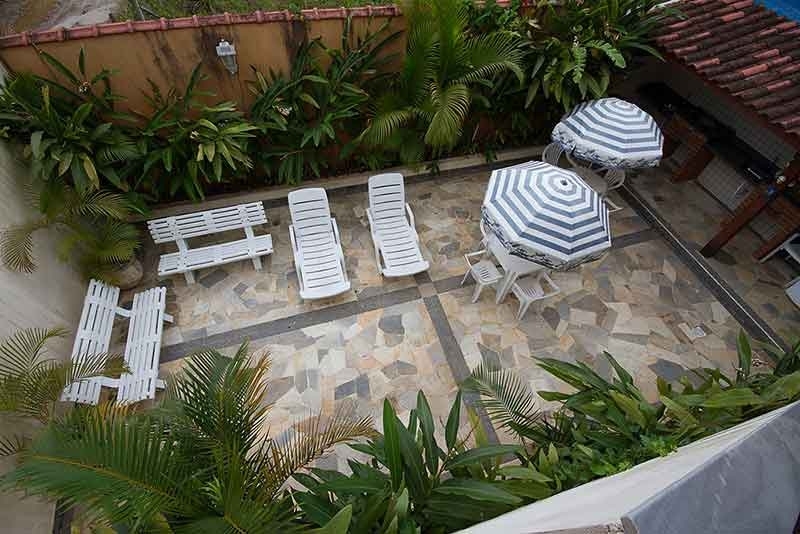 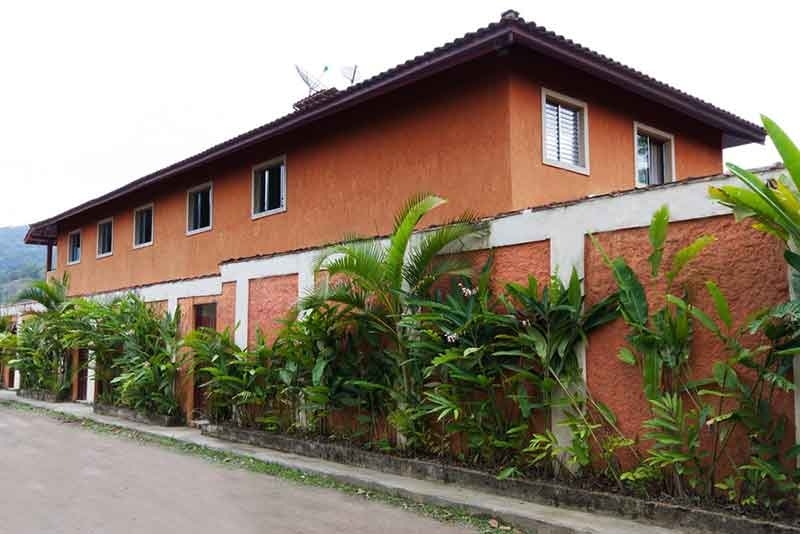 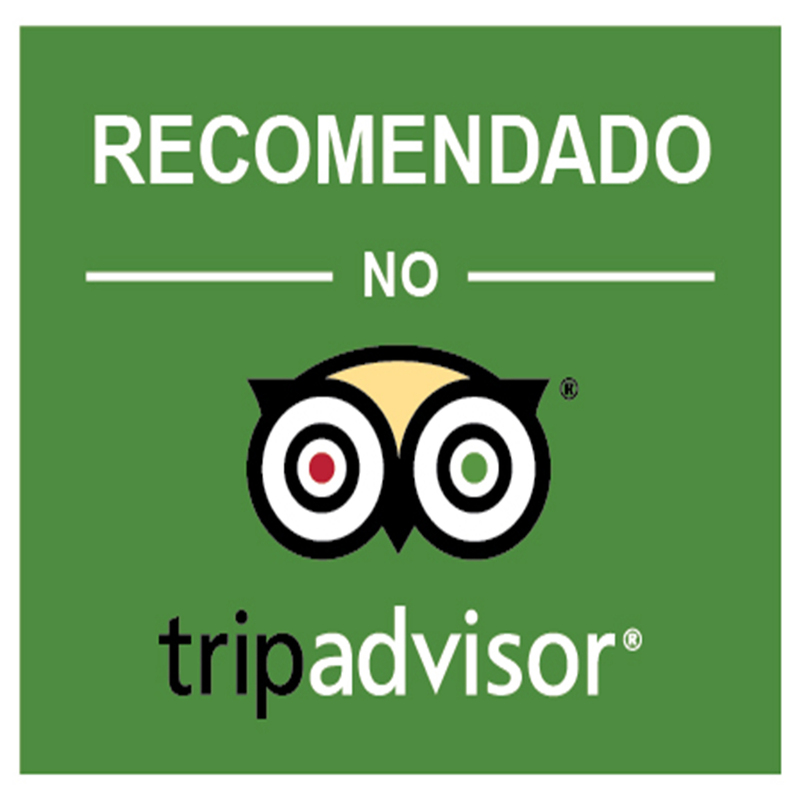 Is within walking distance of the centrinho Boiçucanga, shopping, supermarket Extra, the banks Bradesco, Brazil, Itaú and Santander, and next to pharmacy, restaurants and a multitude of shops. 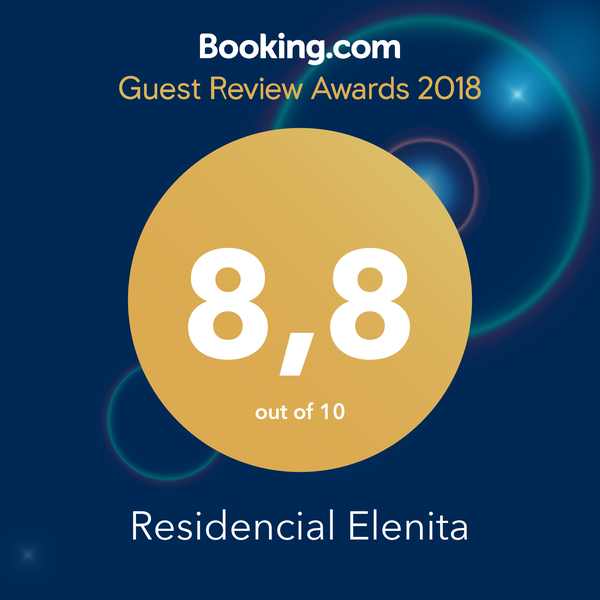 The Residential Elenita is pleased to serve you. 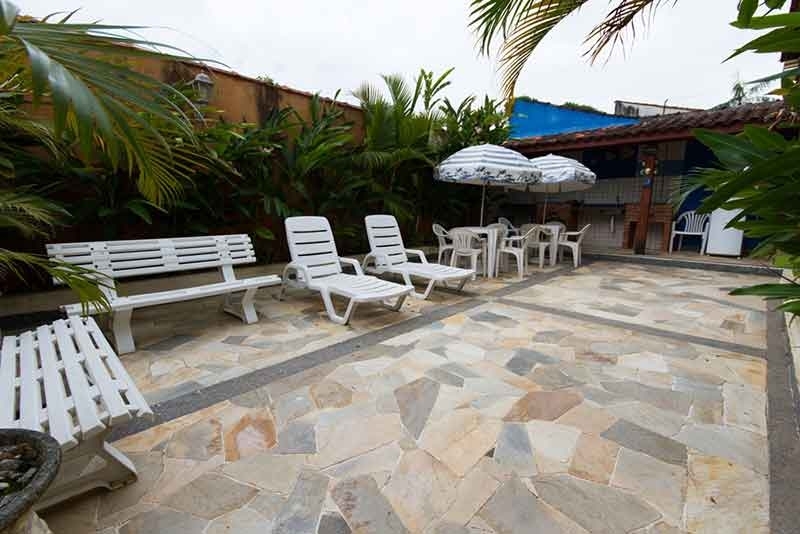 Our concern is cleanliness, quality and their well-being. 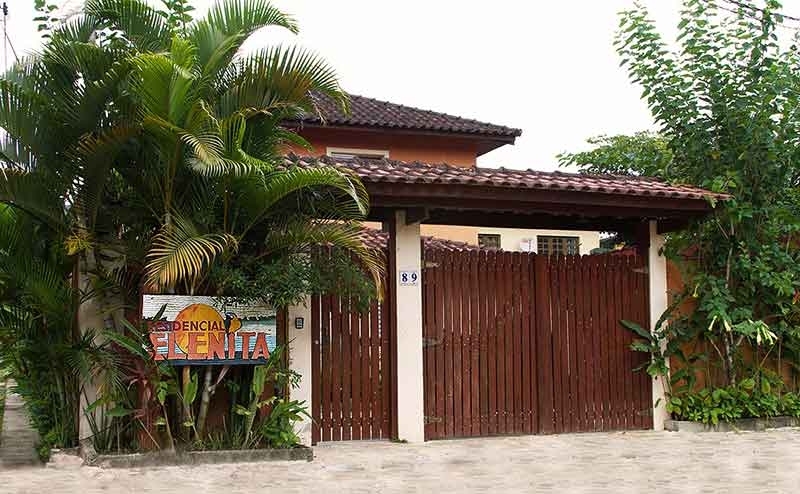 Residential Elenita a different way of staying. 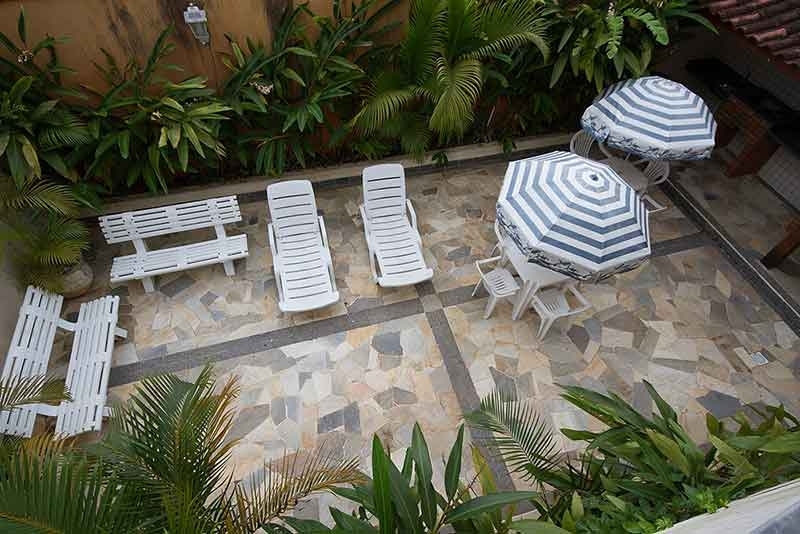 We accept pets in Flat Luxury.